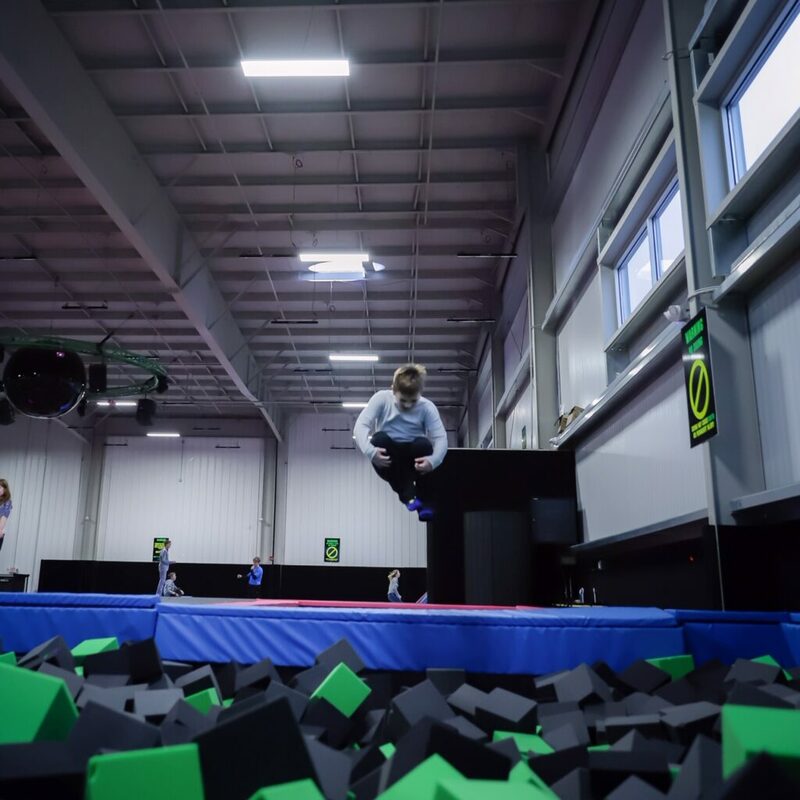 Trampoline Park – Silverlake "The Family Place"
Whether you’re a kid or an adult, seasoned professional or novice...our Trampoline Park will thrill and entertain you. 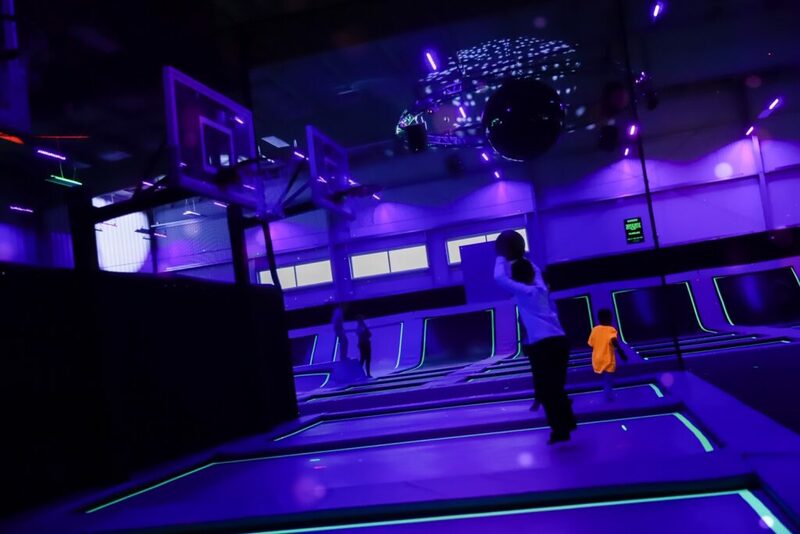 The park features a freestyle court, dunk hoops, dodgeball court, and programming with fitness classes, parties and open play. We also offer special events throughout the year including Adult Nights, Dunk Contests and more! 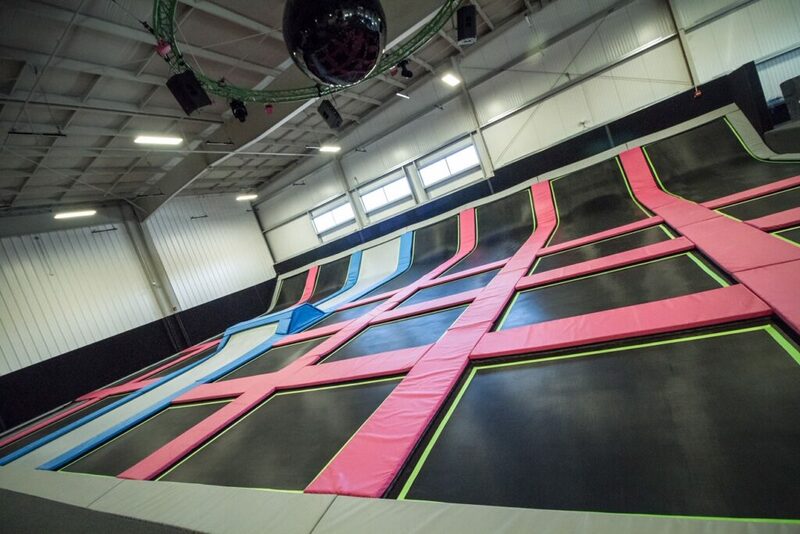 The Trampoline Park is fun for all ages! 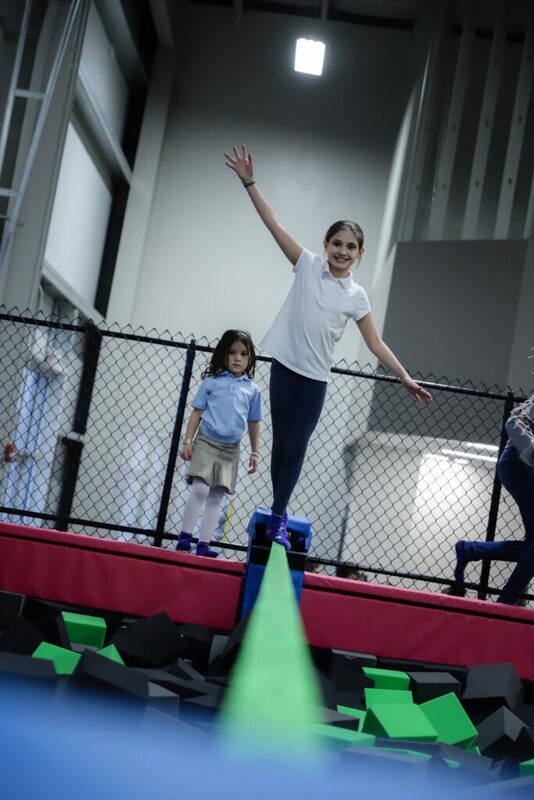 Use of the Trampoline Park does require an additional per hour nominal fee, as well as the purchase of Silverlake jump socks which are reusable. Hours for the park are listed below, and are subject to change.